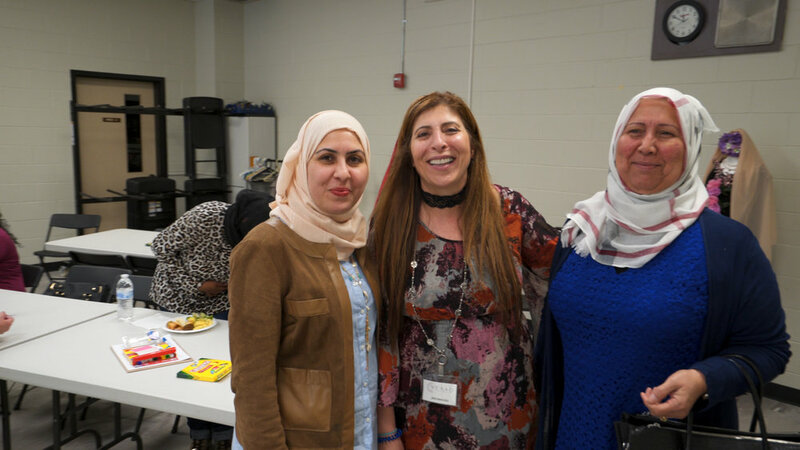 New England Arab American Organization is starting a new program that provides the space for a weekly discussion circle where young High School Women can discuss issues that are specifically relevant to our community. 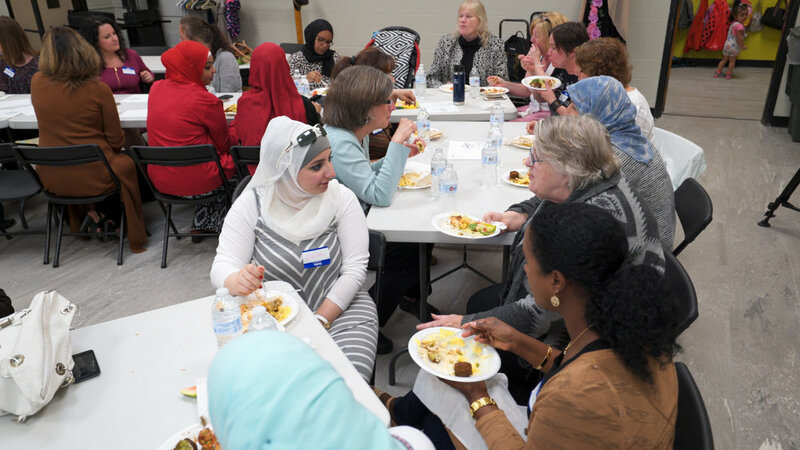 Conversations would stem out of discussions on identity, how to recognize systems of the patriarchy working within our cultures and communities and how to sensitively resolve them. These conversations can happen by bringing in facilitators with the expertise to discuss the topic at hand, or through visual presentations and film discussions. We choose women mentors in our community who have studied or are activists around women's issues. The curriculum works to get students thinking critically about these issues and how to engage the community in bringing about further awareness surrounding them. 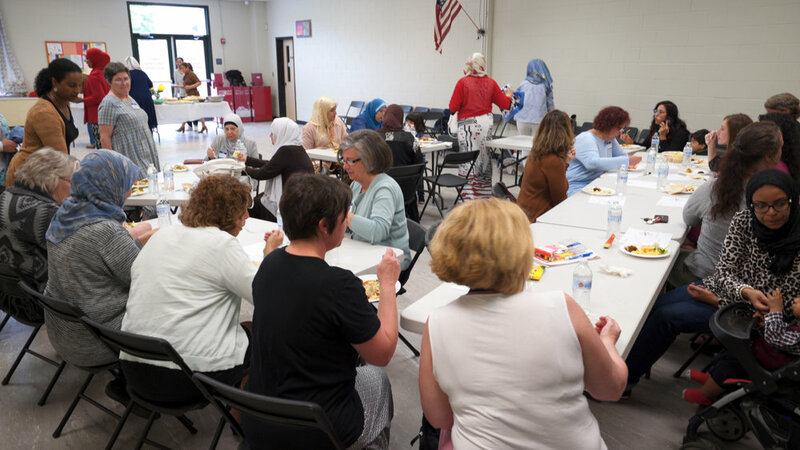 This program will ultimately provide space for young women to share their own experiences at hand in a safe space and use the group as a tool to become active community members. Program will help participants develop communication, critical awareness and decision-making skills. $500 scholarship is granted to the highest score graduation project participant. Keep up with the latest happenings and opportunities at NEAAO. Subscribe to our mailing list below.